The DSA E-Scan is an automatic, bench-top critical angle refractometer with a digital readout and temperature-controlled sample chamber. 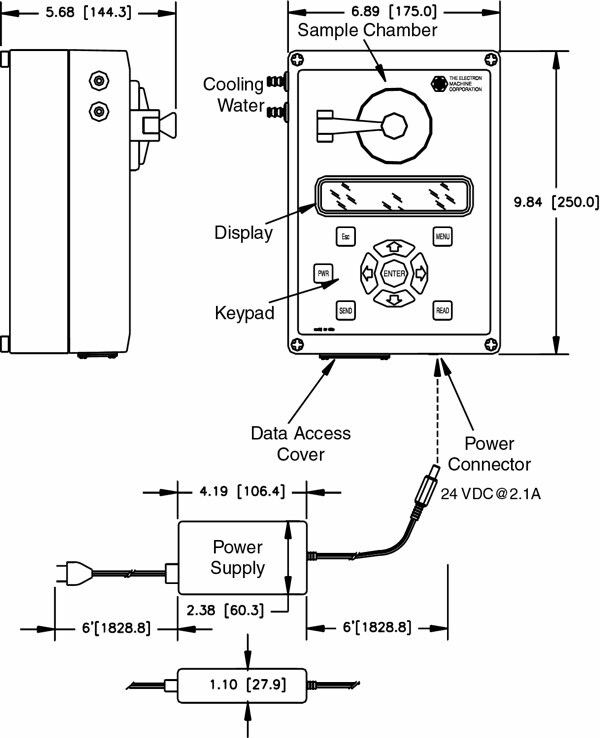 It measures the critical angle of refraction of sample fluids which are directly correlated to various measurements including percent dissolved solids, Brix, and refractive index. The instrument is equipped with a menu-driven user interface and is factory calibrated and temperature compensated. 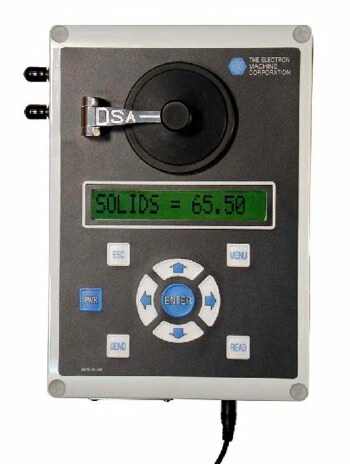 Utilizing a Digital Signal Processor and fast Analog-to-Digital converters, the digital measurement of sample liquids is both fast and accurate. The small size and rugged design of the DSA allows for operation in the field and in areas where space is limited. A sapphire prism and a 1cc Alloy 20 sample chamber combined with a wide measurement range allows for measurement of numerous applications including clear and opaque liquids with suspended solids.